I love love love my new Party Proof lipstick from my July Birchbox. Seriously a gorgeous color that matches it all. 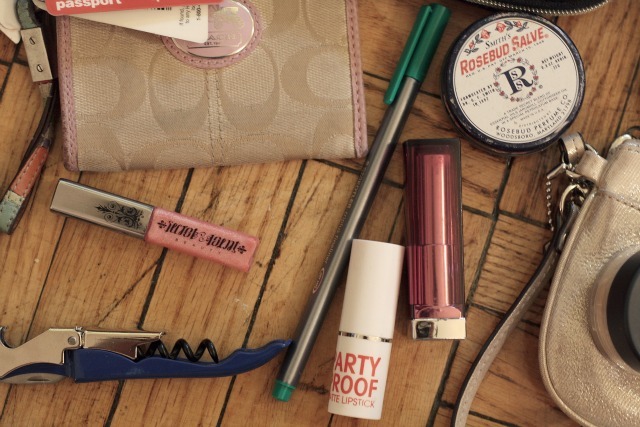 Secret Agent is another Birchbox sample living in my purse. And of course, I always have to have my Rosebud Salve. 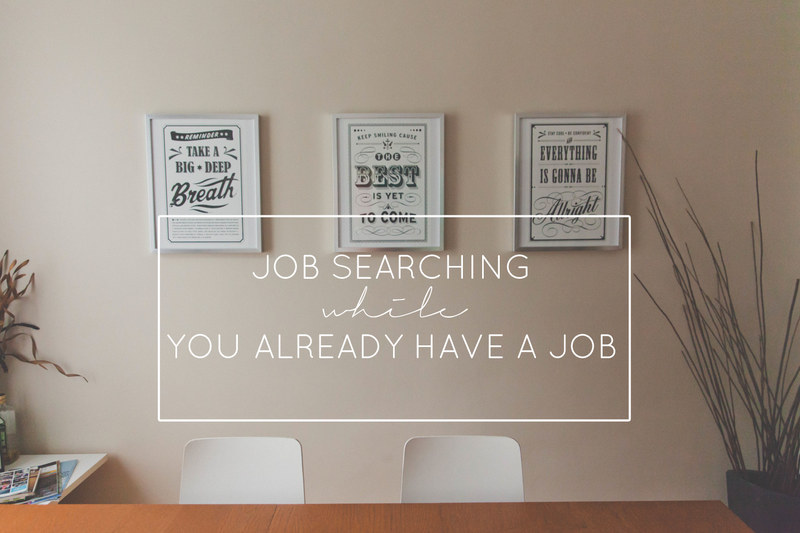 Truth be told, there are usually a few CVS coupons, a pair of heels to change into at work, extra sunnies (or 2), and a cardigan all bundled in my purse too. I really mean it when I say, CARRYALL. 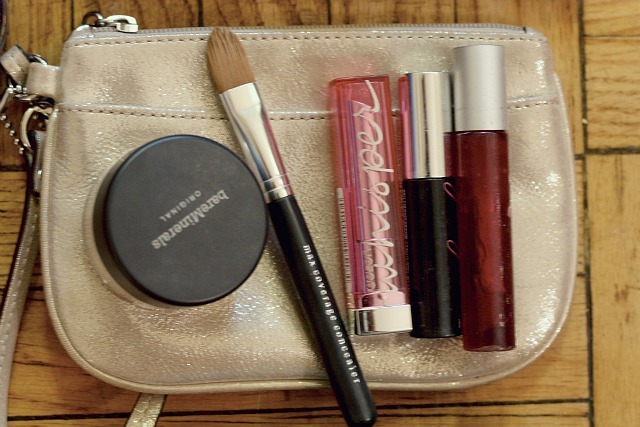 What does the inside of your purse look like? Do you keep it organized? Do you throw everything in? 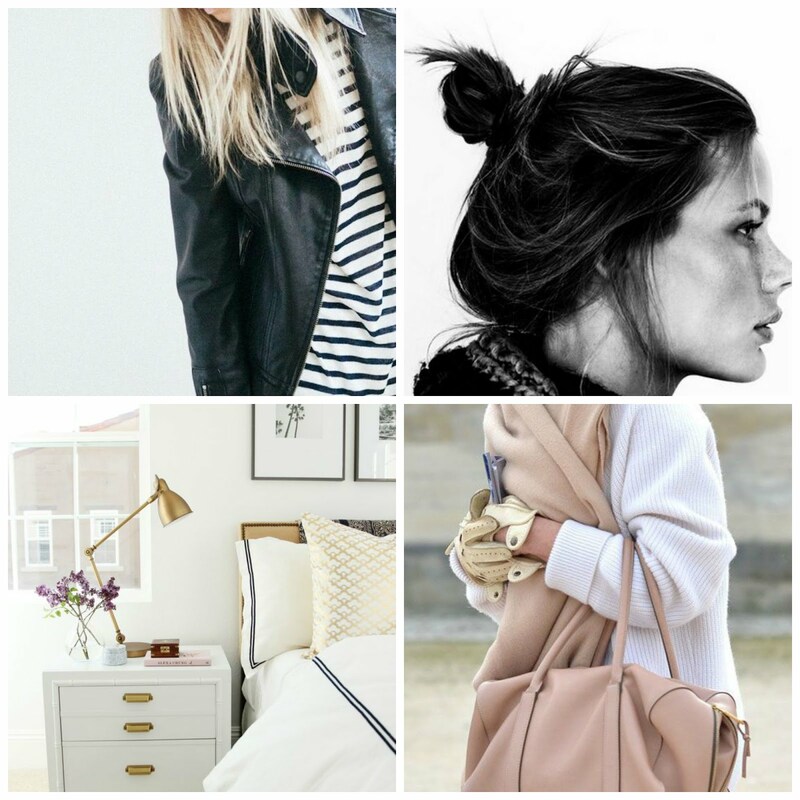 Be sure to enter the Sassy Steals giveaway! Today is the last day!! 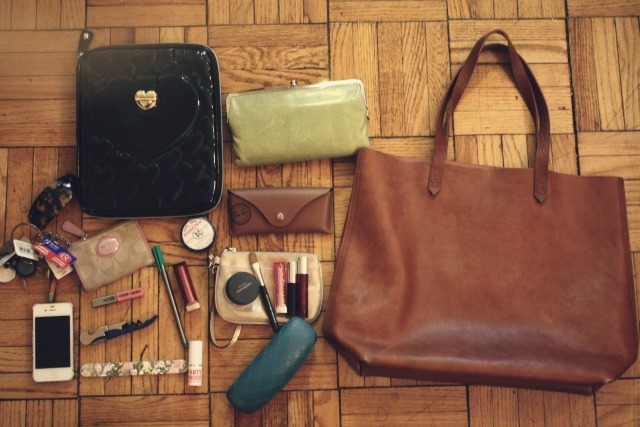 Thanks for sharing what it is in your bag! My bag is stuffed full of junk! I throw almost everything in it! Wow, how do you keep so little in such a big bag? By the end of the week my bag is so full that my shoulder hurts!